“Mindfulness meditation doesn't change life. Life remains as fragile and unpredictable as ever. Meditation changes the heart's capacity to accept life as it is. Vipassana is an ancient technique of meditation originating in India and rediscovered by the Buddha more than 2500 years ago. Vipassana meditation comes from the tradition of Theravada Buddhism. 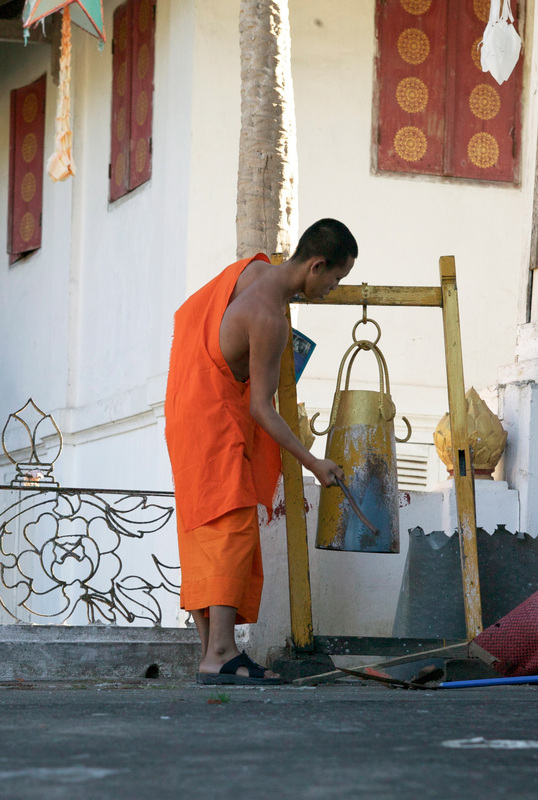 The Theravada school is based on a group of texts called the "Pali canon," which is widely regarded as the earliest surviving record of the Buddhist teachings. It is considered a non-sectarian technique that aims to eradicate mental impurities in order to alleviate suffering and achieve happiness and liberation. One does not have to be a Buddhist to practice vipassana or to benefit from developing mindfulness. It is not a religion. "Vipassana" means clear insight into the real characteristics of body and mind. Vipassana or "insight meditation" is sometimes called mindfulness meditation. The technique of vipassana uses mindfulness to observe our mental and physical experience with neutrality or non-judgment. By practicing mindfulness meditation we can clearly see and remove the causes of our suffering. 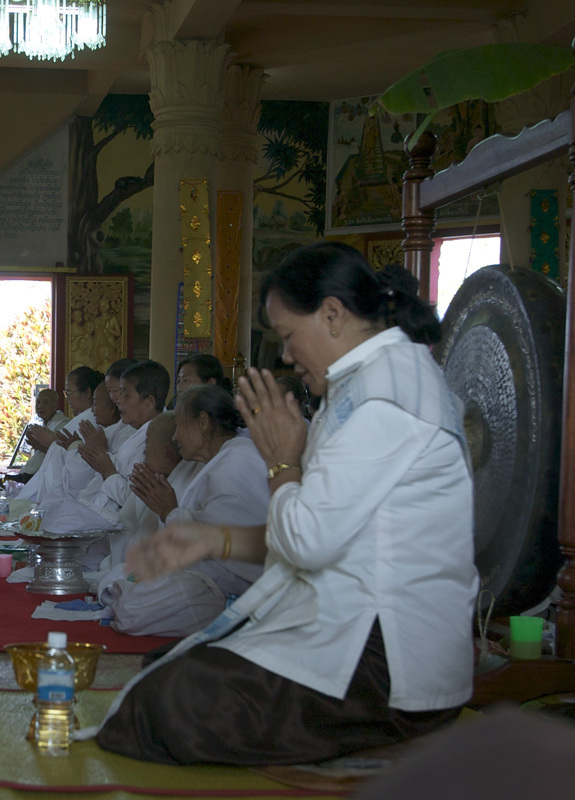 Vipassana practice focuses on the interconnection between mind and body as directly experienced through meditation. Through direct experience, the scientific laws that operate one's thoughts, feelings, judgements and sensations become clear. Self observation and exploration dissipates mental impurity thereby achieving a balanced mind full of love and compassion and, ultimately self-transformation.